Half of Therese Walsh’s upcoming novel The Moon Sisters is from the point-of-view of a young woman with synesthesia. (I’d never heard of it either until reading the book.) In The Painted Girls, Cathy Marie Buchanan brought to life the underbelly of the Paris Opera Ballet during the 1870s in gritty detail. 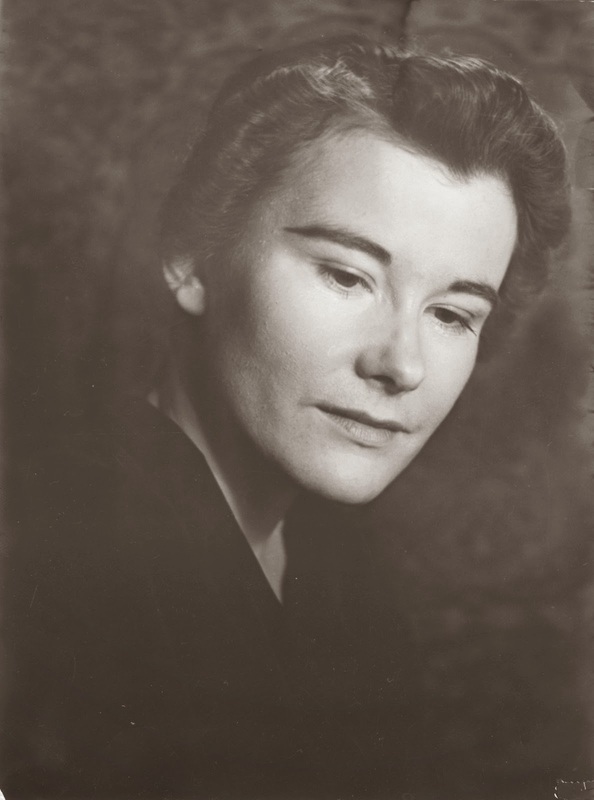 Alyson Richman took readers into a concentration camp in The Lost Wife. Jodi Picoult tackles controversial topics in all of her novels, which requires insight into the minds of characters ranging from school shooters to stigmatas to modern day witches. If you’re writing a novel, chances are you'll have to do research in order to make your story believable and compelling. As a writer of historical fiction, I’m neck-deep in it. Each new piece of information I dig up potentially comes with a deeper story; sometimes that story can change the whole trajectory of a scene. Today I’m going to show an example of what I mean by this, and how taking the time to scratch beneath the surface can enhance your work. If you were to write a scene illustrating this visit using only this passage as a guide. what information can you glean about Carl and Clara? Carl: He is an artist of some acclaim who has been sick a long time, lives in great pain, and will probably die soon. He’s grumpy about this. His eyes, height, and frailty are his distinguishing physical features. He takes medication and may or may not believe in God. The line about living his life over again implies an older man, but he could just as easily be young and dying too soon. Clara: She's insightful and has a way with words, suggesting a good education and wisdom that comes with either age or experience. While she has sympathy for the artist’s plight, she’s frustrated that he refuses to see the good with the bad in life. She believes the best way to accomplish this is through God. There are a lot of unknowns here. Why is Carl cynical? Why does Clara make such assumptions about Carl's religious beliefs? With fictional characters, an author can invent a back story and motivations, but both of these people in question actually lived. Let’s dig a little deeper to see if we can flesh them out a bit. Bonus points if we can tell the truth. And now for Clara. I was shocked to discover that she was only 23 in late 1934 and quite pretty, too. Had you pictured her in a wheelchair? I hadn't, though she had been in one since age 11, when she contracted polio. Her formal education ended after 8th grade because she couldn't take that wheelchair on the streetcar to get to the high school, though she continued to study on her own and was on her way to becoming a well-respected Ontario writer. A year before this entry was written she had spent months in a rehabilitation facility where she did extensive physical therapy and, with the help of her religious faith, came to terms with the injustice of her own childhood illness. With the addition of these details, our hypothetical scene has grown much more compelling. We no longer have a simple dialogue between a grumpy artist and an insightful but slightly self-righteous woman. We have two people, both immobile, one at the end of his life and the other in the prime of hers. We understand his bitterness and why she finds it disappointing. Perhaps she perceives he sees through all of her disguises because on some level she realizes they are kindred spirits, that he was once much like her. What are some ways you have dug deeply in your own research? Have you learned anything that shocked you and changed your story for the better? What stumbling blocks have you run into? An insightful and inspiring post, Kim. Two powerful characters. Though I know quite a bit about Carl, this essay makes me want to dig deeper. As for Clara, all I know about her is what you shared. She intrigue's me. Really want to know her story.